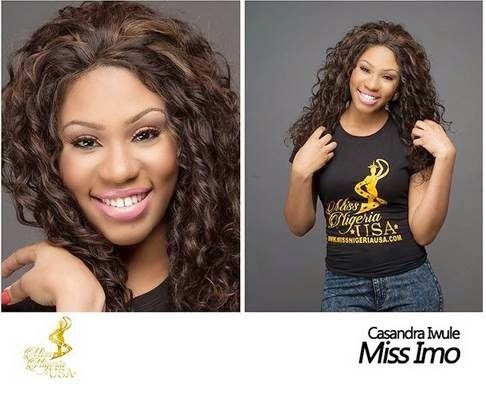 The Miss Nigeria USA is different from the older Miss Nigeria in America but seem to off to a great start. This is their inaugural awards and they have been able to select an amazing crop of contestants. 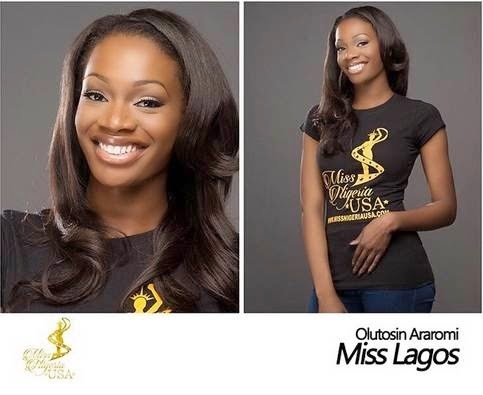 My only question is, why categorize the ladies by naija origin, and not according to the states in the USA? can we have miss natural which means no make up and definitely no hair weaves? Munachi Abii Pregnant For Younger Boyfriend?